The Visceral Company gives its final two performances of H.P. 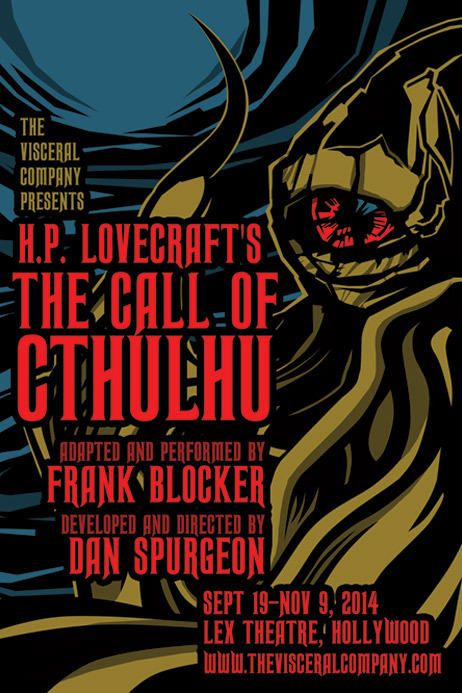 Lovecraft's The Call of Cthulhu at the Lex Theatre in Hollywood this weekend - on Friday, December 5 and Saturday, December 6, both at 8pm. If you have not seen the play yet, we recommend you take advantage of this opportunity, especially if you are a fan of Lovecraft's work. The one-man production, starring Frank Blocker as an amateur archaeologist revealing some unpleasant truths about the malign nature of the cosmos, is a faithful adaptation, that effectively reworks the source material for the stage, creating a memorably theatrical experience. Read our full review here. The Lex Theatre is located at 6760 Lexington Avenue, Hollywood. 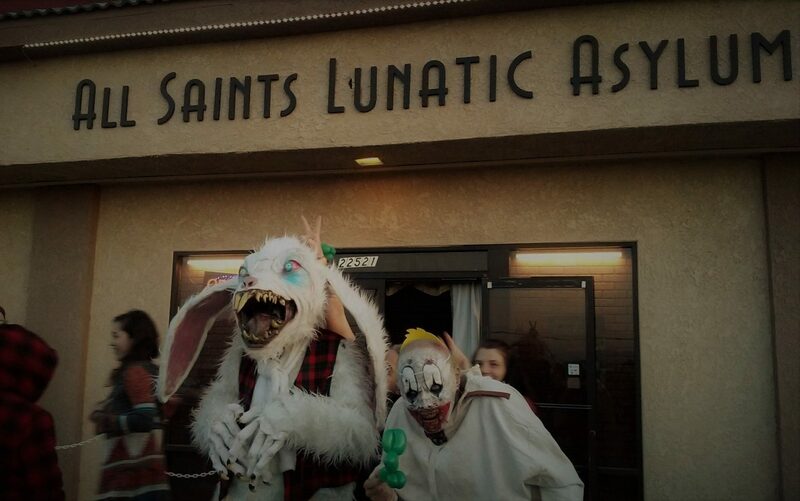 Tickets are $20; use the code ALHAZRED when you order online and get $5-off. Get more info at the theatre website.